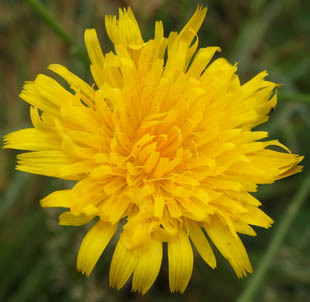 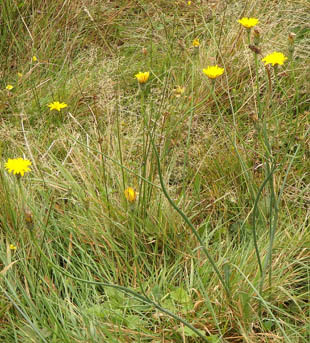 Flowerheads are bright yellow and up to 4cm. 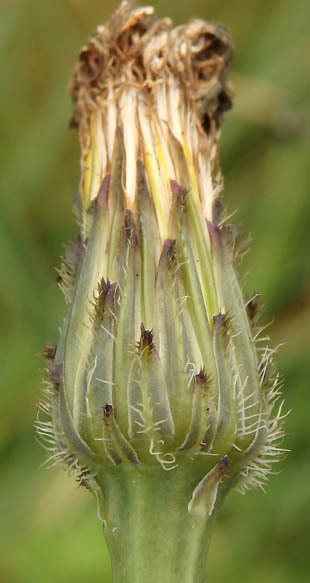 The outer ligules are a dull, greenish, grey purple below. 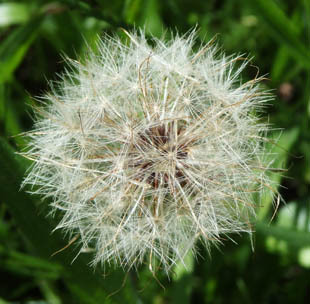 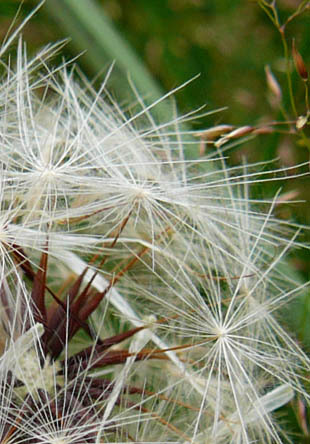 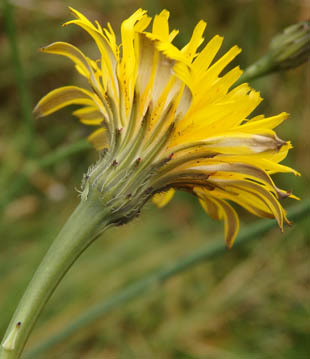 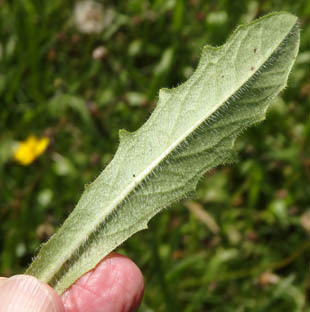 Bracts are dark green with bristles on the midrib. 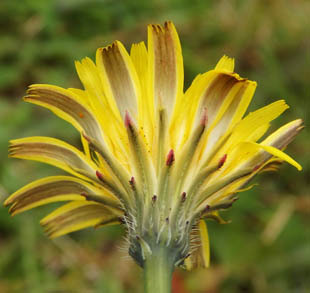 may be bristly towards the base. 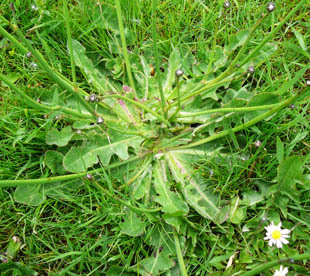 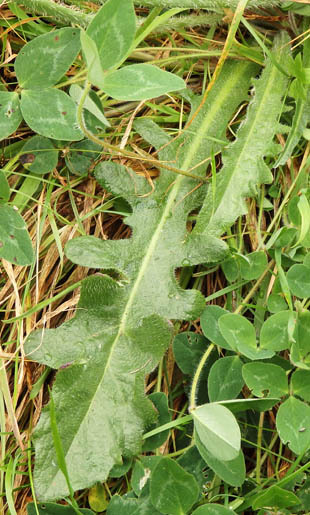 The leaves form a basal rosette and are quite variable.